The 2011-2014 Honda CBR600F is the modern-day equivalent CBR600F. It's every inch a practical sportsbike and would make a better bike for an awful lot of riders A hundred horsepower in a good package is more than enough to have fun. Fans of frantic dashes through the countryside while trying to tame a lofting front wheel need not apply but this is no dull, worthy machine. The upside-down forks, Nissin calipers and overall quality level put it above the CBR650F that has tried to fill its spot in Honda's range and there are enough on the used market to make them well worth a look. 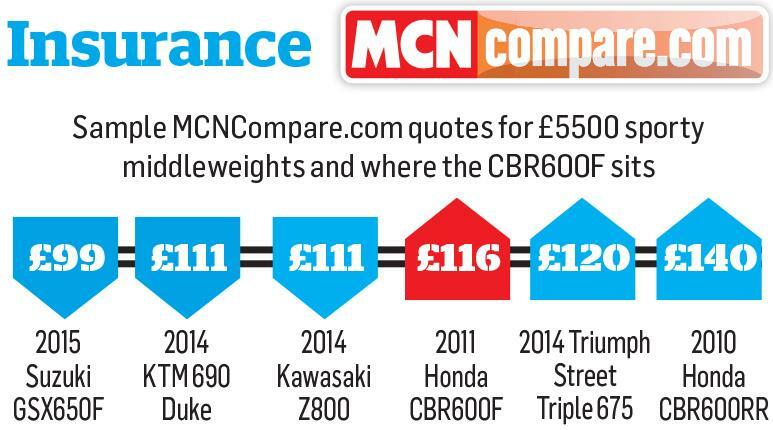 The CBR600F pretty much sits in a class of one - there aren't many other middleweight practical sportsbikes around. 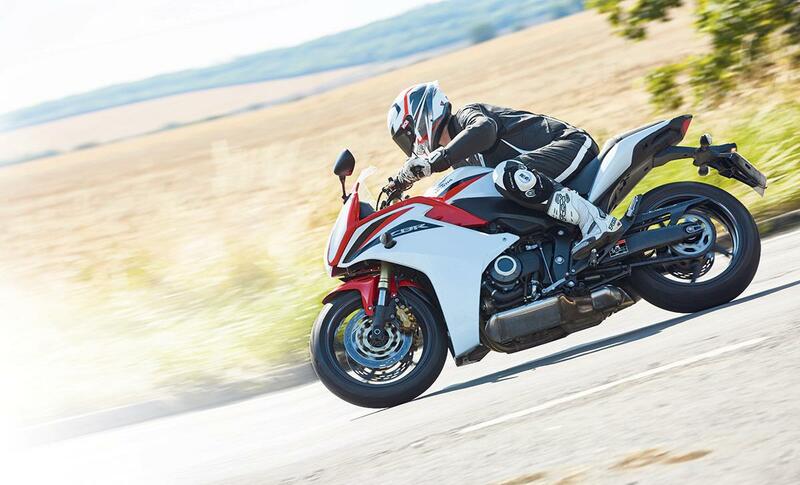 The closest competition, Suzuki's GSX650F is cheaper to insure and the only one of our bikes to fall below the £100 mark. 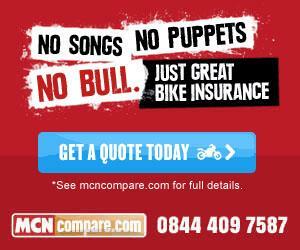 Video: Honda CBR600F - still the ultimate do-it-all sportsbike?